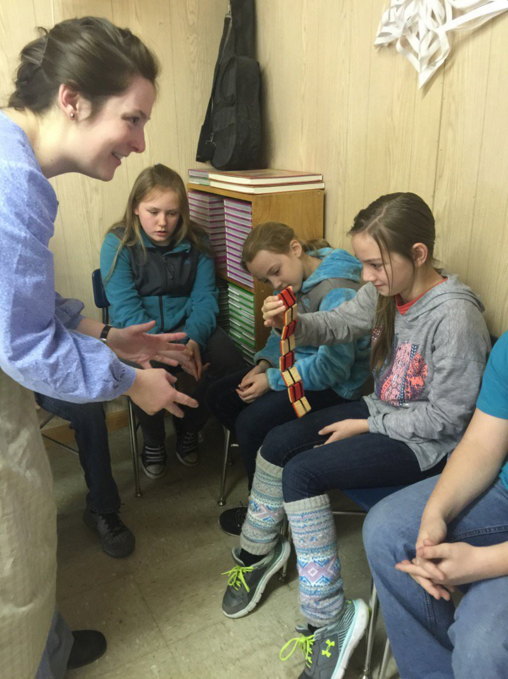 School Outreach — Wolf Gap Education Outreach, Inc. Sometimes a field trip just isn't feasible for your class or co-op. 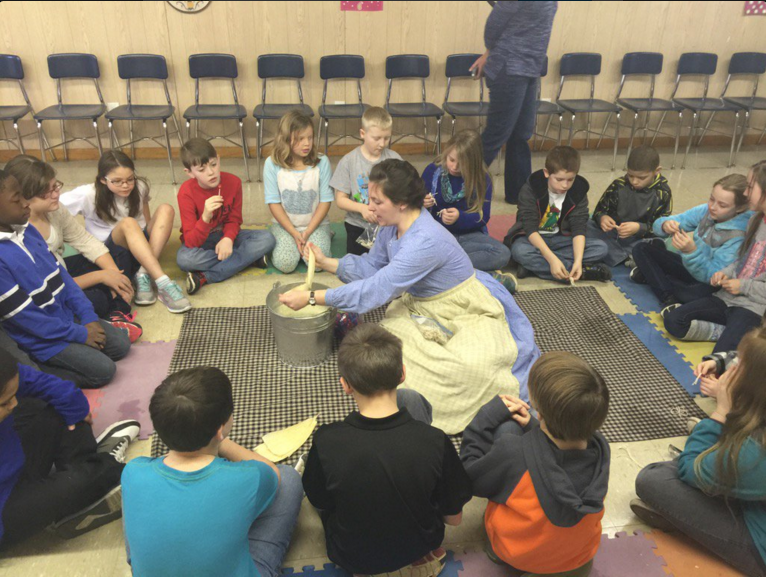 Wolf Gap can bring the field trip to your students with our in-school outreach programs! We offer a selection of hands-on programs to give your students a special experience to enrich their traditional classroom learning. Maybe they'd like to try making and tasting their own fresh butter, making a corn shuck doll, or playing with old-fashioned toys. Many of our programs are available at your site. We work with public & private schools, homeschool co-ops, or any group of learners who want us to come for a visit. Click here to see the programs we offer for outreach! 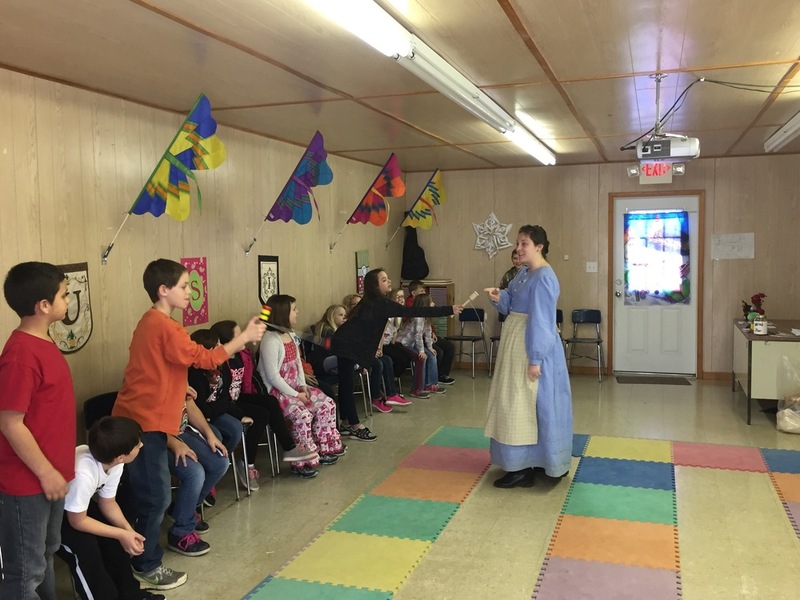 SCHOOL OUTREACH PROGRAMS ARE FREE FOR GILES COUNTY PUBLIC SCHOOLS! Click here to see descriptions of our programs. Click here to see information about the rates for our programs. Click here to see sample schedules of how we operate in a school. Contact us today to design your perfect program!